Listen to an hour-long show, devoted to one of the two coordinating SHAPE festivals – Riga, Latvia’s Skaņu Mežs – and its upcoming 16th edition which happens on October 12 and 13 with an introductory event on October 6. The show has been produced for the London-based radio station Resonance FM. Hosted by Rihards Endriksons, one of the organizers of the festival, the show includes music by many of the festival’s guests, including Thurston Moore, Mats Gustafsson, William Basinski, Mat Maneri, Busdriver, Grouper, Linda Leimane, Regis as well as several artists of the EU-supported SHAPE platform – N1L, Caterina Barbieri and TESA. 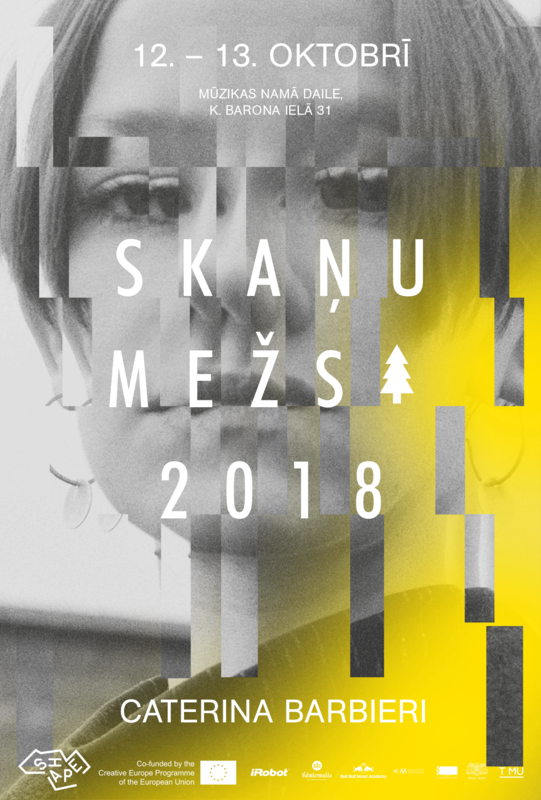 Skaņu Mežs is a festival for adventurous (innovative, experimental, avant-garde, etc.) music. It happens in Riga, Latvia since 2003. Seeing as all forms of modern music have an experimental dimension, there is always a wide variety of musical genres represented at the festival – from electro-acoustic music, free improvisation, contemporary composition and noise to interesting shifts in dance music, hip-hop and rock or metal.